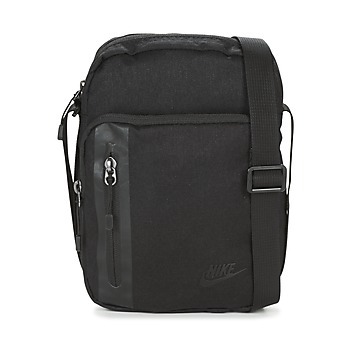 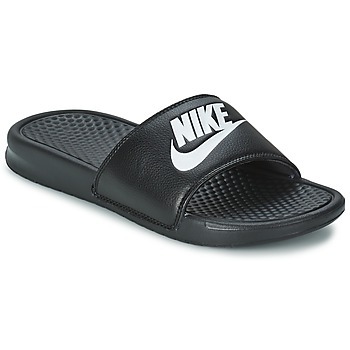 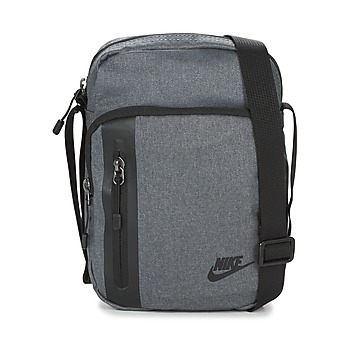 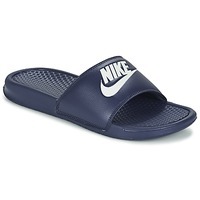 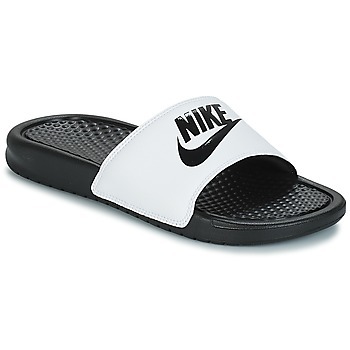 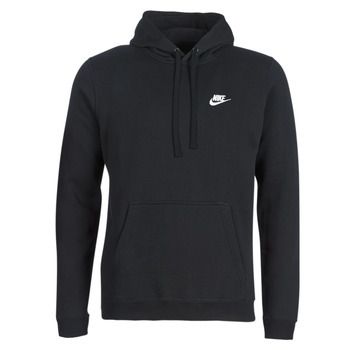 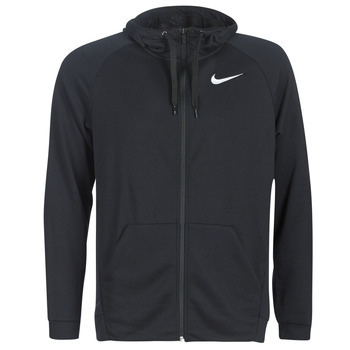 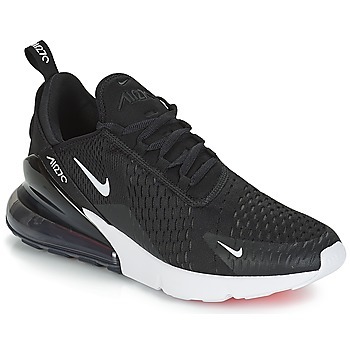 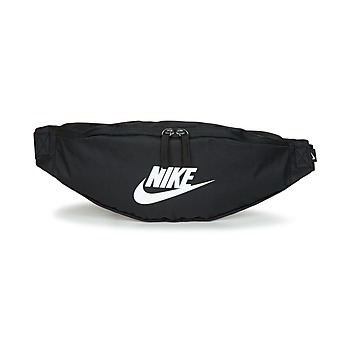 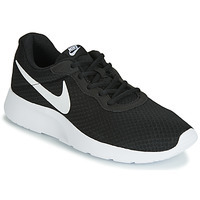 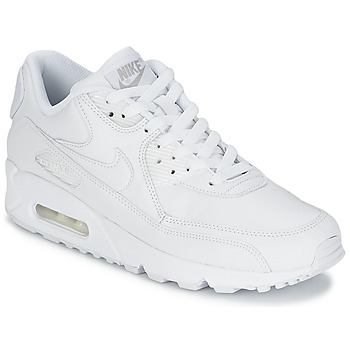 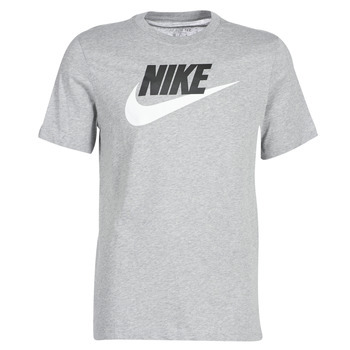 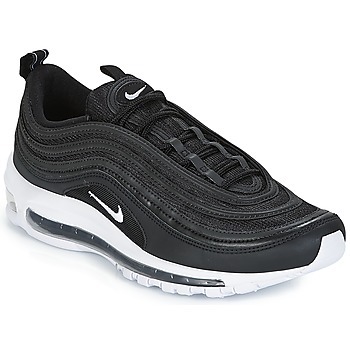 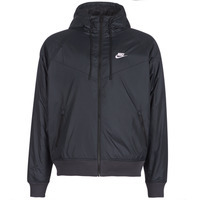 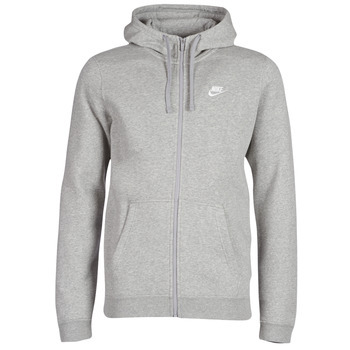 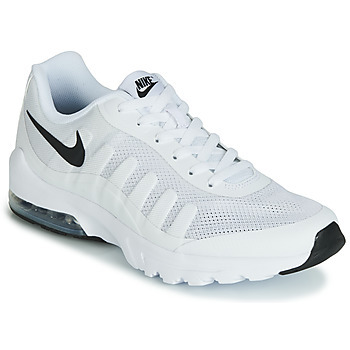 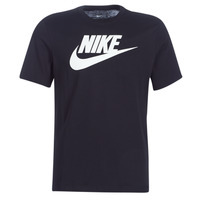 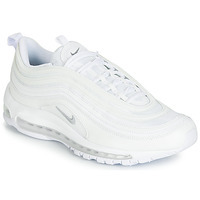 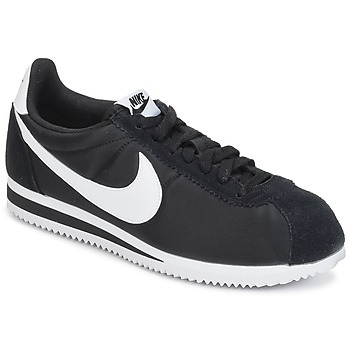 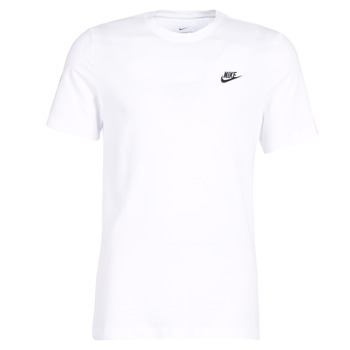 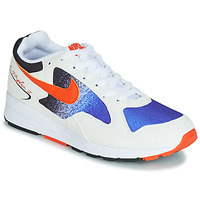 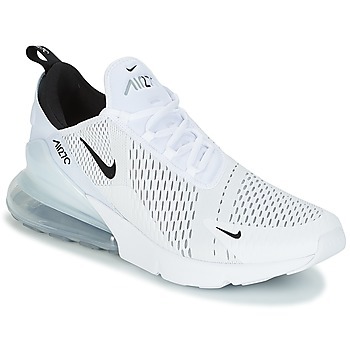 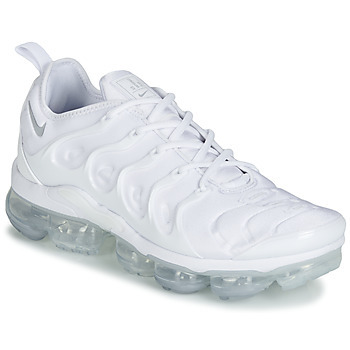 NIKE men Shoes, Bags, Clothes, Watches, Accessories, , Sous-vetements - NIKE - Free delivery with Spartoo UK ! A real fashion phenomenon, Nike shoes have become a must-have in men's wardrobes. Certain star models from the Nike collection have proven to be timeless. 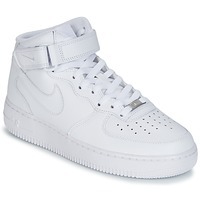 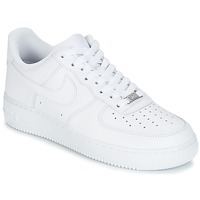 For example that's the case with the men's shoes models Air Max, Air Force One and Blazer. 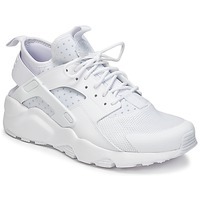 Trainers have become so fashionable over the past few years, you can wear them even with a suit and tie, or go casual with a pair of jeans or jogging trousers and a hoodie. 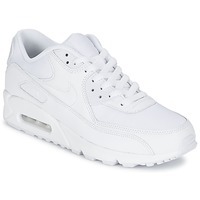 Thanks to their trendy style and vintage look as well as great colours, the sneakers from Nike have everything you are looking for. 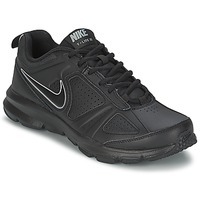 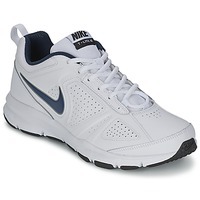 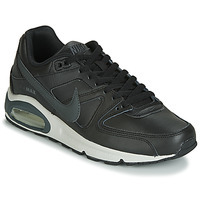 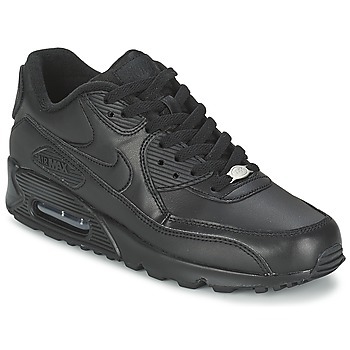 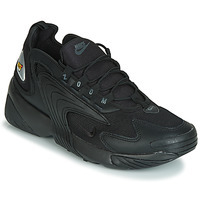 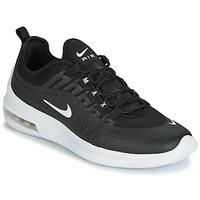 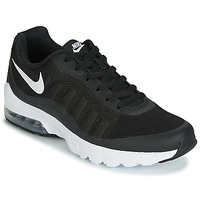 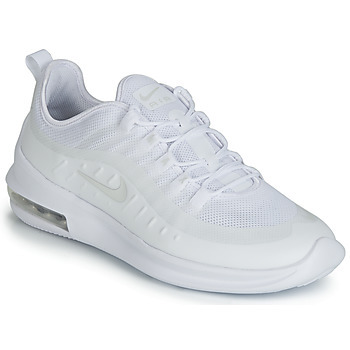 The most popular models of men's shoes are certainly trainers and sports shoes from Nike. 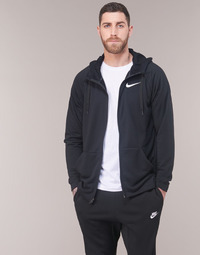 But Spartoo UK also has clothes and bags, including fleece jumpers, hoodies, t-shirts...you can refresh your entire sportswear wardrobe in just a few clicks. 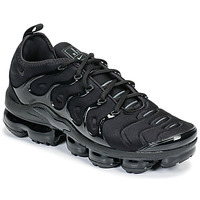 Nike, Adidas, Reebok, Vans... the coolest and most trendy brands of shoes and clothes can be found on our website. 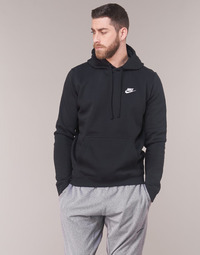 You can always find great deals on Spartoo and sign up for our private sales where you can get special discounts on your favourite designer brands. 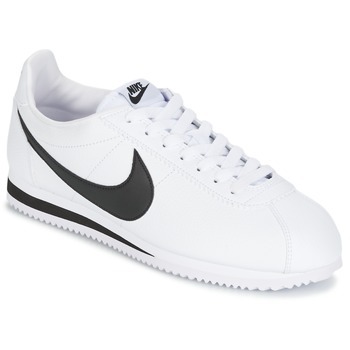 With Spartoo UK get free delivery on your new pair of trainers, even during the sales.